"The reviewer has been compensated in the form of a Best Buy Gift Card and/or received the product/service at a reduced price or for free"
Best Buy has the perfect gift for this mom blogger. 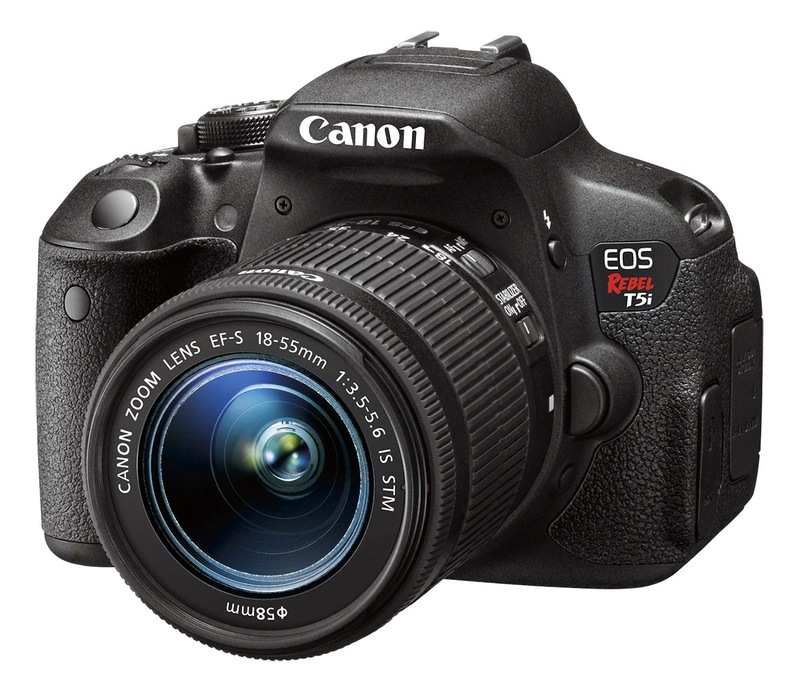 I've added the Canon EOS Rebel T5i to my wish list. Just thinking about the pictures I could capture with this camera has me in awe. Take a look at all of the reasons this Canon has made my holiday wish list. Best Buy is the ultimate destination for the latest cameras to capture your holiday memories. The Canon EOS Rebel T5i is one of the best-selling DSLRs. This camera makes advanced photography easy and fun, and gives you exceptional image quality, along with a host of features to enhance your creative expression. Canon has always given me the great clear cut images that I desire. As a Mom I love being able to capture holiday memories, great dance shots and kids in action. Canon has always allowed me to do just that. The Canon EOS Rebel T5i lets me do all that and more. Take a Look! I've always been that Mom who never puts her camera down. I love capturing all of the little moments and big moments in my daughter's lives. Time flies when you are a Mom we all know it. Pictures are a great way to keep a part of the past and enjoy the present and future. Having a Canon in my hand I feel safe that the memories I am trying to capture will be well preserved. Thank you for that safety Canon! 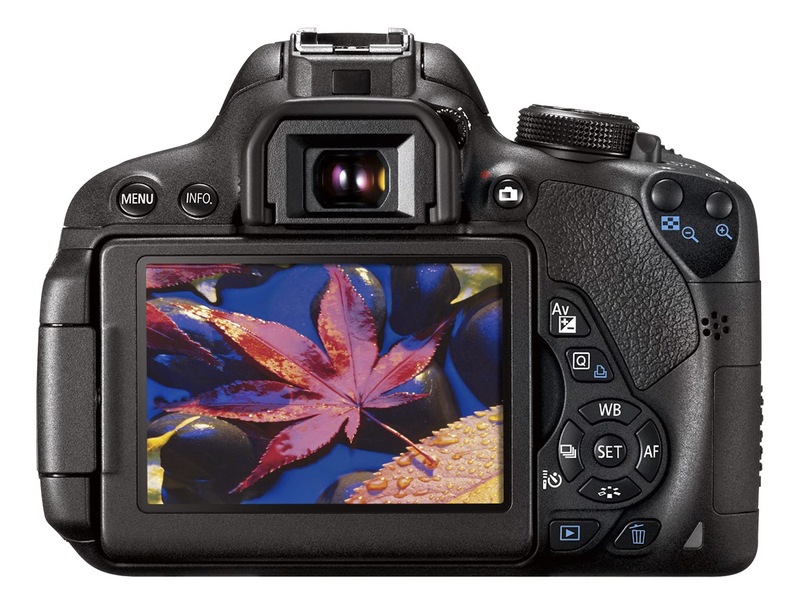 Have you added the Canon EOS Rebel T5i to your wish list? Or have someone who has hinted this is what they would like. Then boy do I have some news. You can Save $150 on the Canon EOS Rebel T5i at Best Buy*. Visit Best Buy to learn more. *offer valid 12/7-12/20. Get yours at Best Buy today! I love Best Buy! It's the only place I'll shop for when I'm looking for electronics and appliances. I actually have a Canon camera, and once I need a new one I'll be shopping at Best Buy for sure. Their cameras are really nice. I need a new camera in the worst way. I hear so many great things about Canons! I love these. I keep seeing them and kind of regret getting a new camera in the summer because these look so tempting! I have always had Canon cameras and I love them. This is a great buy! This camera looks amazing! I mostly use my cellphone, but this makes me want a real camera! I love the Canon Rebel. I have a T3 and it's awesome. The T5 would be fabulous! I have a T3 too and I would love that T5! This camera looks incredible! I am definitely asking Santa for one! I have a friend with a Rebel. She's been after me to get one for a while now. I'm not sure I can say no with this deal! Canon makes such amazing cameras. I love their brand. I need this camera! What a great price too! This one has made my list. I want it as a gift though. Love the features it has. Something I need. I’ve always wanted Canon EOS100D. I wonder if Best Buy has that model. I have always wanted that camera! Although I do have one now, it is amazing gift for a newbie at photography, amazing gift really! That's a pretty nice looking camera. I think it would be fun to upgrade. I would love this camera! I have a Canon camera and I love it. This is a great deal. This sounds like an excellent camera. I have to check it out at Best Buy. These are the best Camera's out there. I'm speaking from experience. I have had a lot of digital camera's in my life but this one is at the top of my list as a favorite. I love best buy! I just got a camera from there last week :) This sounds like an excellent camera though, it was one of my choices! Best Buy is all over the blog world this holiday season, and this camera? It keeps calling me to go buy it because everyone is sharing it this year. Haha. I do think it sounds like a great camera to have! I love shopping at Best Buy. I always get great customer service. I would love a new camera for Christmas. This looks like an amazing camera. I will have to go to Best Buy to check it out. This really sounds like a great camera! It would be perfect to take blog photos with. I'm in the market for a great camera. Now that I'm taking more photos for my blog and of my kids, I need something much better. The camera phone isn't cutting it anymore. Best Buy really does have the best buys. See what I did there? Ha. I am a proud Canon Rebel owner! It's a superb product. Best Buy is mine and my kids favorite place to shop indeed. This is an awesome camera and my son love to take pictures so this would make a great gift for him. Canon is a great brand I just recently bought a new camera and I love it. I so wish I could get this Canon Eos Rebel! Been reading some amazing reviews on it!